Graduated at Pardubice State Conservatory as a conductor and trumpet player. He worked as Pardubice's children choir conductor, musical editor of Radio Panag, and speaker and program director of Radio Life 91,6. 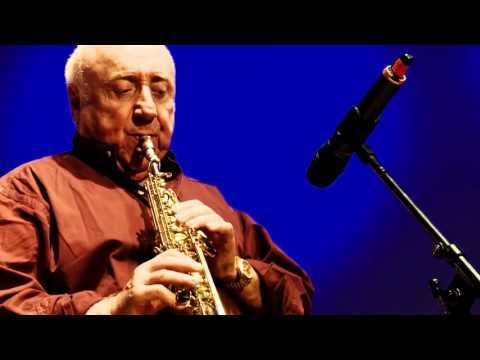 He regularly performs as a vocal soloist of Felix Slováček’s Czech national big band, as well as a singer of a few other swing and jazz bands, including his own Pirate Swing band. 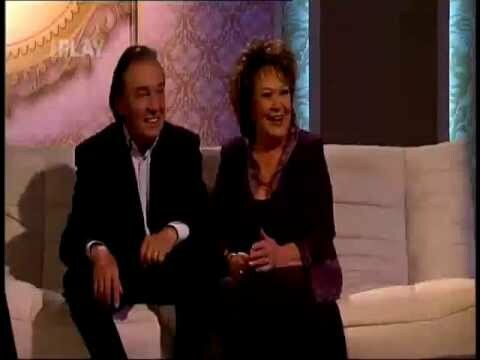 In March 2008 he took a part in a Great Britain's „Q Talent“ competition. 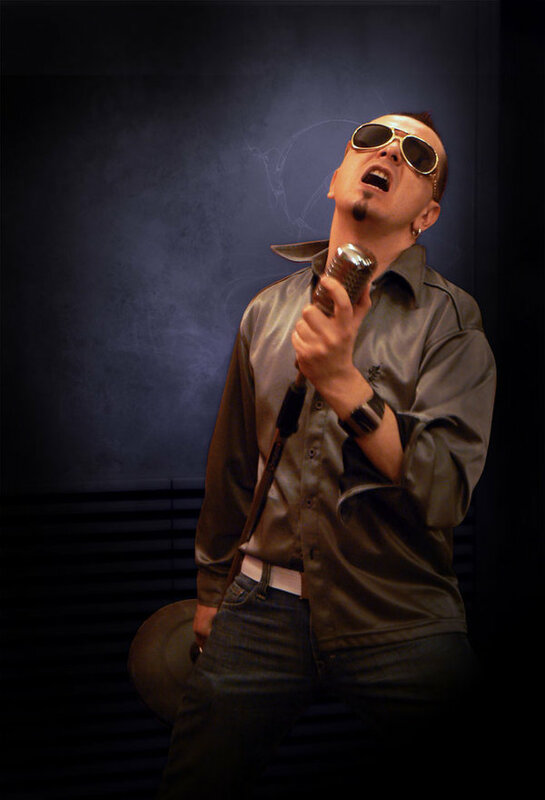 With his interpretation of swing version of Freddie Mercury‘s song „Crazy Little Thing Called Love“ he won the third best award and also was awarded by jury with the special prize „The Most Entertaining Performance“. To date, he performed in Germany, Poland, the Netherlands, France, Croatia, Switzerland, Tunisia, Egypt, United Kingdom and USA. 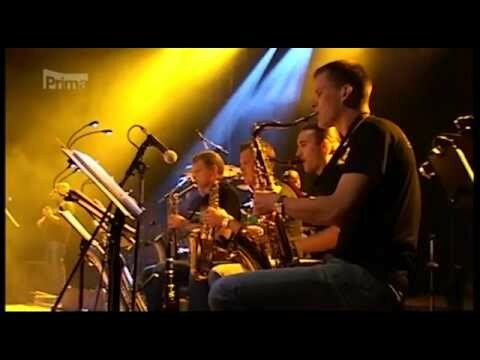 is Jiri Sevcik‘s band project, joining together 17 top musicians, respected soloists (from philharmonic players to rockers) from all around the Czech Republic. 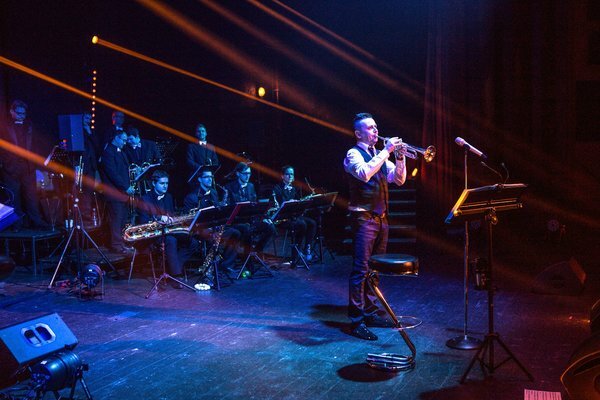 The repertoire of the band is not only swing itself, but mostly their-own-kind-brisk-swing musical arrangements of other musical genres hits (Jackson, Madonna, Police, Queen, Bon Jovi, Nirvana, Oasis, etc. ), which is actually very rare and unobvious way – no band in Europe follows this kind of „branch“. The very important element of all their performances is humour, they believe there’s no entertainment without it. The band first took public and media attention through the pirate roof concert, which was broadcast on main evening national TV news. 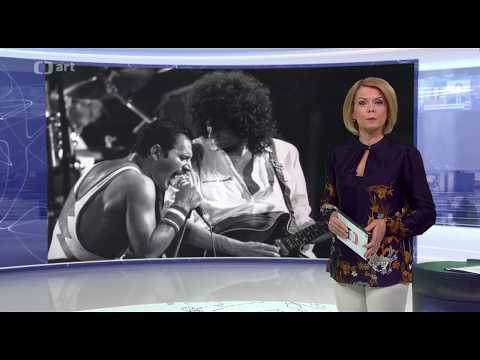 International attention came with their success at Freddie Mercury's birthday party in Montreux, Switzerland, where they played 80 minutes exclusive "Queen-songs-rearranged-to-swing" gig - externí odkaz . Media were talking about sensation and and reputation of the band as a very special and unpredictable swing gang precedes guys everywhere, even on CNN International - externí odkaz TV Channel. 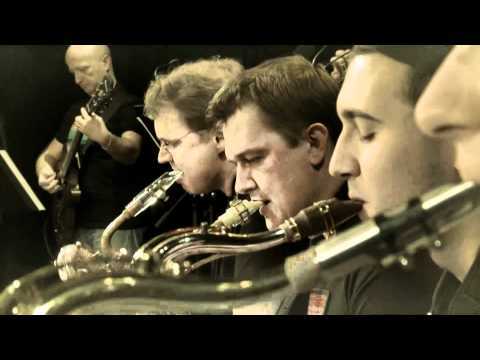 In September 2012 under official approval of Queen PIRATE SWING Band released studio album of their swing arrangements of Queen songs „We Will Swing You! - externí odkaz “. Queen’s manager Jim Beach and legendary band itself apparently liked it - externí odkaz , Queen office requested 14 (!) piece of the album. The album launching party took a place at the cinema with official premiere of the time-lapse movie about PIRATE SWING Band, called „Jazz with the Balls“. 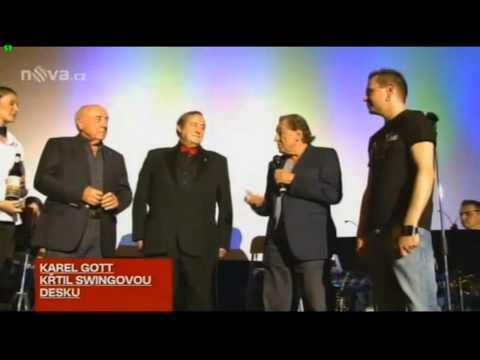 The godfathers of the „We Will Swing You!“ album were Karel Gott (most famous Czech singer), Felix Slovacek (european swing legend) and Peter Freestone (Freddie Mercury’s former P.A.). 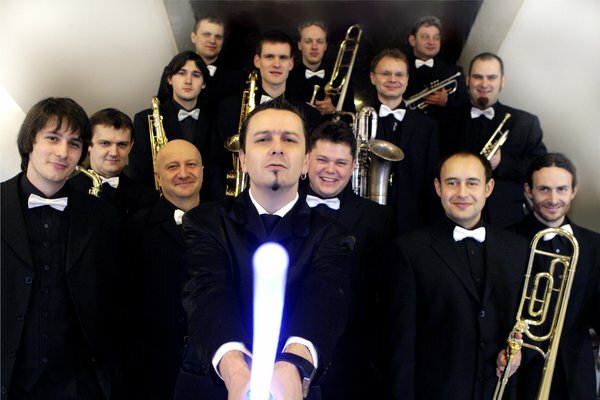 Very soon after this success PIRATE SWING Band played a sold-out Czech Republic tour and offered to the fans second album "The Swingsons - externí odkaz " with unique swing arrangements of Hollywood classics - from Simpsons to Simon and Garfunkel, Madonna or Michael Jackson. The bonus section of the album gives you a remastered recording of two songs from the concert in Montreux and also a delicacy - house music remixes from DJ Michael C. Another incarnation of musical juggling is just about completed, but of course by that time the PIRATE SWING Band with a brand new program launches their tour. 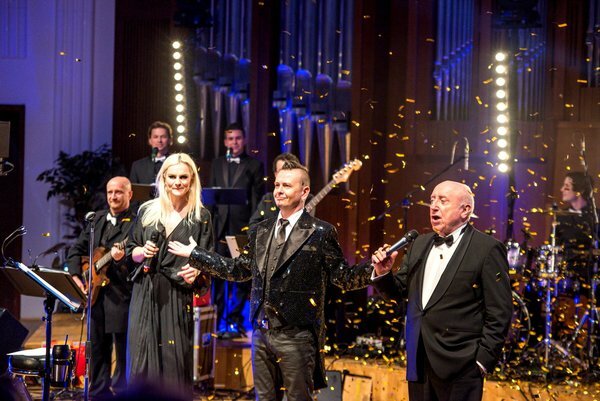 The sold-out shows all over the country are attended by almost three thousand people and the year is crowned by re-defending the position of domestic swing music leaders at the Czech Nightingale and the national airing of their concert from Montreux on the Czech Radio. 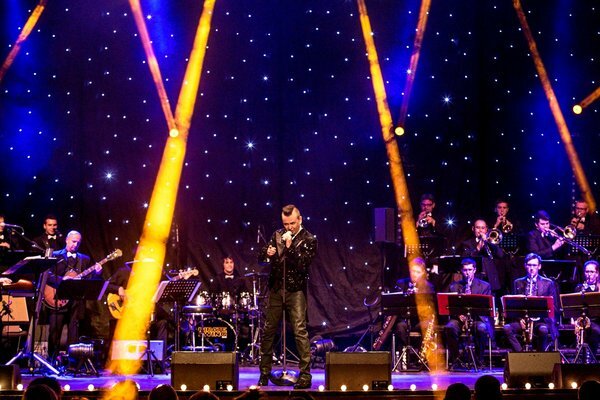 The band starts the thirteenth year of the new millennium with a great honor - together with O. Havelka, L. Mareš, P. Zedníček, M. David and other stars, it is invited to perform at the National Theatre as part of filming for the television gala of Czech Soccer Club Slavia, witch celebrates it‘s 120 years. Their performance (as the only artists playing live) is rewarded by audience‘s (incl. sports legend, footballer Eusebio) warm applause. 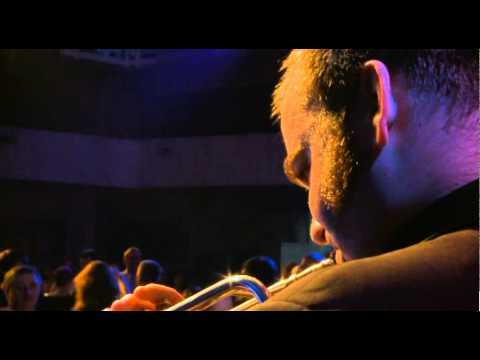 Winter is again a "busy time" for the swing Pirates - its special show adorns the social event of the year - Media Ball - and the band shines at a few other galas, contrary to the following summer concert season, when they show also their artificial face at jazz festivals. In early June, the Swing Pirates credited to their account another success - their album "We Will Swing You!" is very highly praised by the band Queen on its official website, which is soon noticed by Czech media and by the most prestigious manufacturer of microphones, Sennheiser, which officially quotes Jiří and the band as a reference. And because the energy should be balanced, the boys decide to say thank you. To all and especially to their hometown Pardubice with a special free concert. It takes place on the 18th June and the swing party in Pernštýnské Square with eight hundred enthusiastic people ends long after the "police hour". Jiří celebrates his birthday and looks back, but another audacious idea is already blooming in his head – two pre-Christmas galas with unexpected guests, a light show and a new repertoire. 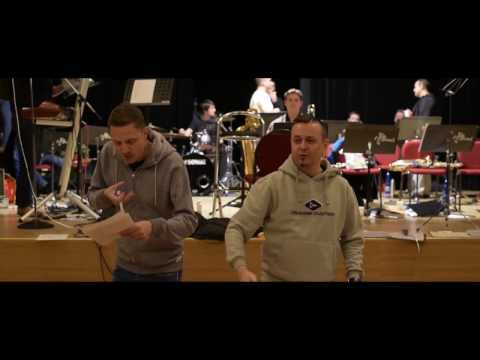 So, the band, together with Peter Kotvald, Leona Machálková and the mixed choir Continuo, locks itself in the rehearsal - externí odkaz room, determined to show what nobody has tried - namely, guests will be (exactly in the style of the band) singing rock songs with the Pirates in swing arrangements (from the Beatles to D'Arby) and there are also plans for duets: Jiří Sevčík will perform "Material Girl" with Leona Machálková - externí odkaz and Leona with Peter Kotvald, beware - a duet from Dirty Dancing. 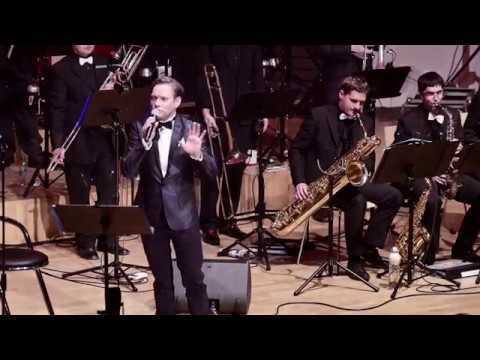 It is a big premiere for all performers, Petr Kotvald has never sung with a big band before. The tour for the new album can't wait, so the pirate swingers launch into realizing new plans at the beginning of January 2015! They diligently rehearse new songs, but simultaneously also a new type of performance – ball showtime with corresponding new dance repertoire. Although being a non-ball ensemble, as true natives of Pardubice they are delighted to accept an offer - externí odkaz made by Martin Charvát, Mayor of the City of Pardubice, and in the city with a half of a horse in its emblem, they become the main musical body at the greatest event of the season – the shiny City Ball in the East Bohemian Theatre. For this evening, its hall is transformed into a real "ballroom" – the auditorium is removed, people dance on stage, and the band invites a proven special guest Josef Laufer, who performs some newly rehearsed songs – from "New York, New York", up to "Just A Gigolo" or "Rock Around The Clock". The black tie audience applauds and Peter Freestone, former personal assistant of Freddie Mercury, declares - externí odkaz that the last time he experienced such an "opera ball" was in London some 20 years ago. It is confirmed on the front page of Deník daily - externí odkaz and the Pirates get another successfully conquered challenge - externí odkaz under their belt. In a few months, this will bring them something big, but they do not have a clue yet… Actually, the starting date of the regular tour for the "PLAYLIST" album is getting closer and the restlessness is understandable. 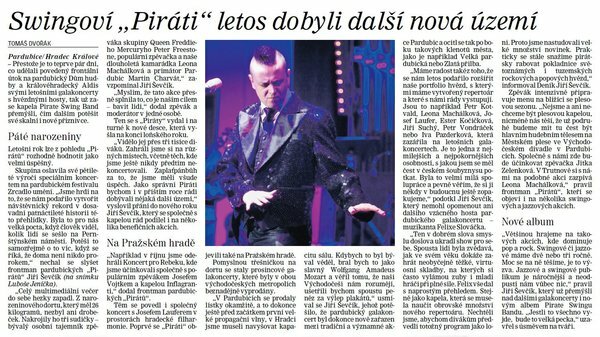 However, the meticulous work pays off – on the tour with a new programme, PIRATE SWING Band travels the length and breadth of the Czech Republic and plays for more than three thousand excited spectators from Kraslice to Nová Paka (together with Josef Vojtek and In Flagranti). 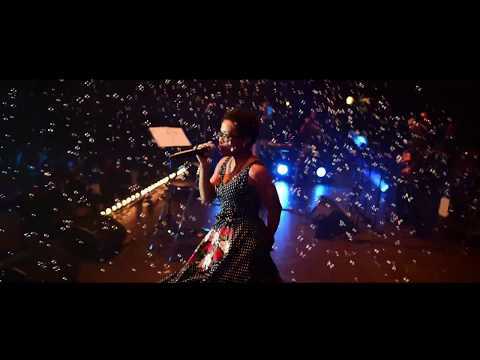 They contribute to a good cause at a charitable "Concert for Rebeka", proceeds from which are donated to children with the so-called Butterfly Disease. Later, the band gives up its fee once again, and for a very good reason. June 2015 marked exactly five years since the legendary first concert on the roof of the East Bohemian Theatre - externí odkaz (yes, the boys already performed inside as well), which deserves a proper pirate birthday party! To thank for the support of its home city and region, PIRATE SWING Band calls together - externí odkaz all its supporters to the Pernštýn Square for 16th June. As the opening evening show of the "Zrcadlo umění" festival, at the stroke of nine, so far the biggest multimedia show of the Pirates starts. During the "Concert for Pardubice" they use large LED walls, live cameras, various effects and also a synchronized video sequences together with archive video highlights of the most important events in those five years. There is no admission charged, and there is even a birthday cake in the style of three band's albums prepared for the audience. It weighs 26 kg and is counted for thousand servings. "There is no way people are going to eat that," say band members and look forward to home cake feasts after the concert. Far from it! After the first cut by VIP guests on stage – Martin Charvát, Mayor of the City of Pardubice, Peter Freestone, personal assistant of Freddie Mercury, and Leona Machálková, the special guest of the night – the giant cake quickly melts in mouths of fans and there is not a crumble left! 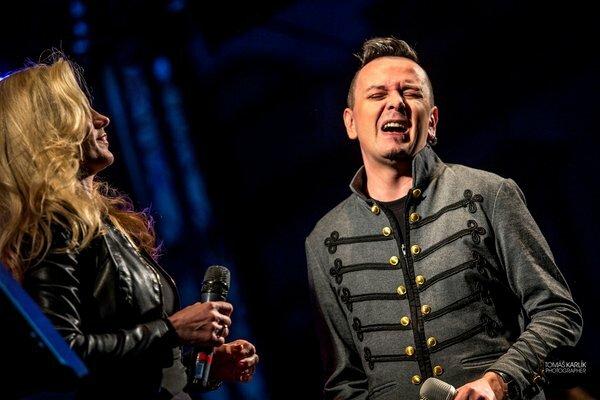 Only after the performance of Leona Machálková (with whom Jiří Ševčík sings two new duets) it shows, how it's even possible. According to official information, the attendance record was broken - externí odkaz ! Only a few people are missing at the square to reach the jokingly mentioned aim of thousand spectators. 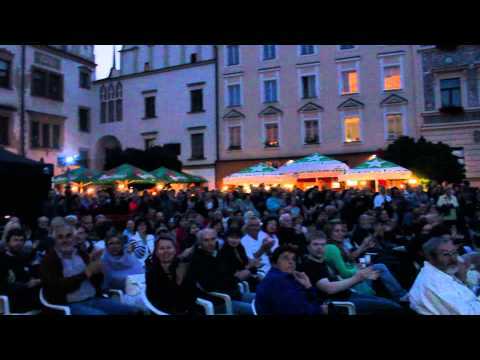 During the 15 years of the festival, no other event recorded such massive interest of audience not only from Pardubice. And in such a cold, ouch. Thank you very much, Pardubice - externí odkaz ! Together we deserved - externí odkaz that front page of Deník daily, didn't we? The summer begins, the time of idling, one would say. No, no. As soon as the Pirates presented their new programme, they already rehearse other repertoire news and maybe as a reward for their diligence, the year full of new challenges and surprises prepares for them an unexpected bonus in its third quarter. It comes in the form of an offer to be included on British CD compilation of the best EU performers for a contest of dance professionals. From the band's catalogue, the British label chooses a swing arrangement of "It's My Life - externí odkaz " by Bon Jovi, and on the cover presents it as an ideal competition slowfox. The album is called "Very Ballroom II. ", is released on 25th September in all EU countries and for the first time features Czech band! So, when the Pirates showed they can also play to dance in the spring, they laid the foundations of this success. Of course, this fact did not pass unnoticed by Czech media and (otherwise restrained) MF Dnes daily comes with a large profile interview with Jiří Ševčík. "Dancing with the Pirates", that's how you could call another spring co-operation of the band, this time with a renowned DJ Michael C. After previous remixes of "Star Wars Imperial March" and "I Was Born To Love You" (released on "The Swingsons" album), he now releases a club remix of one of the songs in the introductory collage on "PLAYLIST" album, "Celluloid Swing Swag - Le Gendarme et les Extras-Terrestres - externí odkaz " by Raymond Lefévre. But the time flies and so far the most frantic year for both the band and Jiří brings another offer from the "we did not expect this" category – a chance to perform at the Prague Castle. Together with Dae Men power acrobats, actors and other artists they present themselves in several individual blocks and win the praise of the audience (this time precariously composed of high-ranking diplomats and businessmen) as if incidentally. They stay on top of things and next week they give a special concert with Josef Laufer and Jolana Voldánová in the Hradec Králové Philharmonic Hall and three other private shows. However, the merry-go-round doesn't stop. Uff! Thank you, but it's been a lot! So, now quickly set the alarm clock and go live - externí odkaz on Snídaně s Novou morning show! 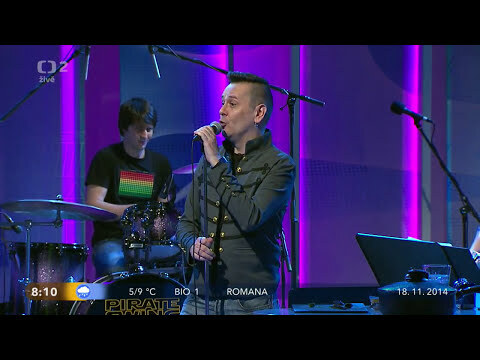 One the most popular television channel, the Pirates present the news, have a good gossip, announce a competition for their current "PLAYLIST" album and DVD, but above all invite their fans to the third season of "PIRATE SWING Band Gala" concerts. The preparations for these special shows in 2015 are the most exhausting ever and require tens of hours of autumn rehearsals - externí odkaz in Dubina Cultural House. But before long, frequent secret trips of celebrities - externí odkaz to Pardubice are put to good use. "When the Pirates dress up, it is worth seeing! 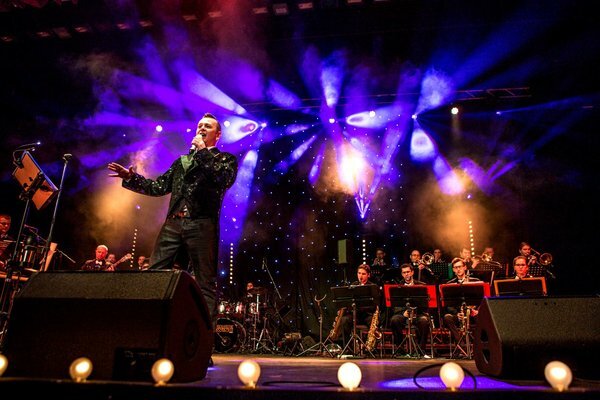 ", say press reviews of special "PIRATE SWING Band Gala 2015" shows in December. These have already become an inherent part of cultural live in Pardubice and Hradec Králové, there is no other explanation for the blisteringly quick sellout of tickets for both concerts. In addition, official places in Pardubice include the show in so-called "Traditional and important events", together with Velká pardubická steeplechase or the Golden Helmet (! ), and we should point out, that the third season of Pirate Galas represents a real golden hat trick. It has never happened before hat both shows would be hopelessly sold out even before promotional wave and billposting. It has never been necessary to increase the capacity due to enormous interest. And never before did the fans have to buy tickets for the Pirates three months in advance. With all the greater responsibility and meticulousness, the band was rehearsing - externí odkaz a brand new repertoire, costumes and properties, including specially written musical arrangements for this year's guests - externí odkaz . It is an enormous amount of fresh repertoire, all the more so as for the first time each show has a different main guest. 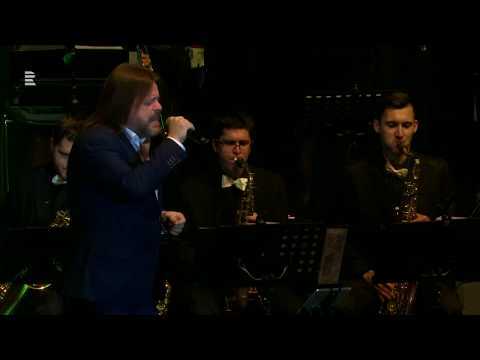 In Pardubice - externí odkaz , the band proudly welcomes swing legend Felix Slováček, who accompanied by the ensemble serves the audience with enormous assurance and virtuosity a swing version of "Starting Over Again" by Donna Summer, Morricone's hit from "Once Upon a Time in the West" movie, or devilishly hard "Clarinet Marmalade". He receives a standing ovation already in the first half of the evening. Yes, he stole the show. In Aldis in Hradec Králové, "Czech Mr. Rock n' Roll" Petr Vondráček rises to the occasion with his typical humour and professionalism, and describes the stage co-operation with Jiří Ševčík as "boys in action". In "Tutti Frutti" by Little Richard he performs such a piano solo that some in the audience say in the lobby it "definitely must have been a playback". 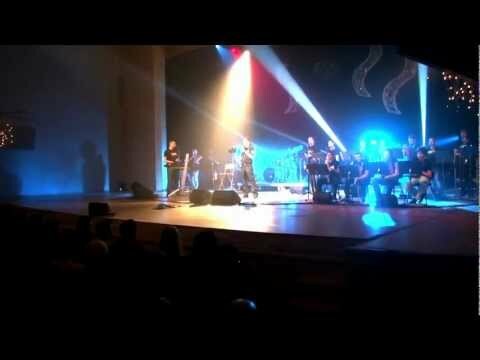 The subsequent euphoria of the audience, caused by songs "Kiss" (Prince) and "Blame It on the Boogie" (Jackson 5) with special arrangements for Petr only confirms how excellent this multitalented singer and pianist is. The same holds true for actor and singer Iva Pazderková. In the first half of the show, as a "dumb blonde", she gives the audience a lecture on jazz and swing, current issues of Pardubice and Hradec Králové, and Christmas. She also performs her own carol with a festive theme on ukulele… it has been long since the two cultural temples have experienced such bursts of laughter, when plaster in halls was almost falling off. Let alone the moment when she presents herself (already as herself) as a singer! She ordered with the band swing arrangements of a rock hit "Are You Gonna Go My Way" by Lenny Kravitz and a pop classic "Povídej" by Petr Novák, but let's forget the original waltz, this is proper lounge swing with four beats! 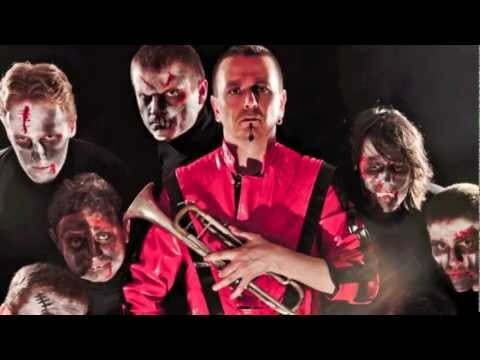 After all, it is served the whole evening from their new musical menu by the Pirates themselves, Jiří Ševčík even dusts off his trumpet after twenty years for the intro of the classic "Mack the Knife". The new show, supplemented by new costumes, choreography, sound system, light design, stage design and various effects, offers among others a tap dance song "Puttin' On The Ritz" by Irving Berlin, a new song "Swing náš vezdejší" with Czech text written directly for Jiří Ševčík by legendary Pavel Cmíral, a surprise swing metamorphosis of the 90s rock hit "Creep" (Radiohead), melted into a Broadway act with a spangly tailcoat and a stick, or a legendary song "Jožin z bažin" by Ivan Mládek, sung in Polish ("Józek z bagien"). Applause after applause, song by song, black-light theatre during the inward piece "The Christmas Song"… here comes the climax, the grand finale. 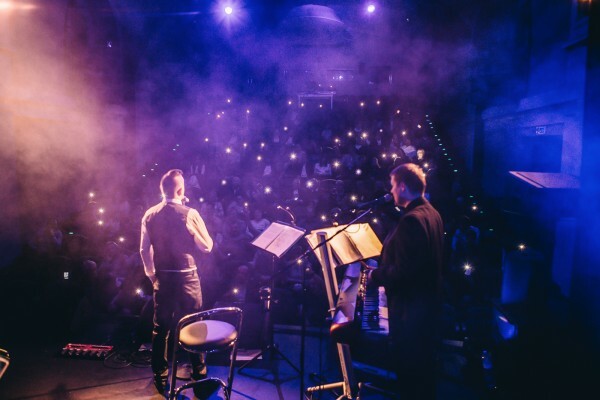 All performers sing together the (originally Israeli) final song "Hallelujah" and while receiving deafening standing ovation, in the torrent of confetti, they thank, and thank, and thank… "It was a night to remember - externí odkaz ", wrote the papers about Gala Concerts 2015 - externí odkaz and other cities showed interest in organizing them in the future. After all, the whole year 2015 was totally worth it! Should the saying "As you do on New Year's Day you will do all year" be true, there would have been a troublesome 2016 for the Pirates. They meet up in January, on the occasion of a special performance with Leona Machálková - externí odkaz in Trutnov. In the morning of the concert day, however, heavy snowfall covered the whole country, the media advised to leave cars at home, but it couldn't be helped. The UFFO centre - externí odkaz offers a welcoming warmth and the showtime - externí odkaz full of newly rehearsed duets with Leona is a success. However, the same evening produces also one accidental meeting, which will be later put to good use. In the corridor, Jiří Ševčík meets another guest of the event, Ondřej Ruml. He praises the PIRATE SWING Band, says he never heard any Czech big band play such music, and a possible co-operation "some time in the future" is also mentioned. But you know how it goes, people talk and water flows. This was a different case, but all in good time. Motivated by last year's success on the ball field, the Pirates again accept the invitation of the mayor of Pardubice to be the main musical body at the glossy Representative ball of the city of Pardubice at the East Bohemian Theatre. However, this time it is not enough to rehearse new dance songs – the band has to accompany Jitka Zelenková during her 50-minute-long (!) performance. The ensemble will have to earn new spurs as a backing band. Learning such a long new repertoire during one rehearsal is no laughing matter. But the minute Jitka Zelenková meets up with the Pirates at Dubina Community Center one spring Sunday, both her and band member's professionalism is immediately evident. The star is happy - externí odkaz even "on the first go" (!) and instantly shares this fact with her fans on her official Facebook page. But there is no time to enjoy the fame, the grand ball at the theatre is just around the corner. This year, Jiří and the band find themselves in a really good company – the evening is hosted by famous Marie Retková, Dae Men and Jam&Bazaar perform their shows, but the main task of a four-hour-long performance lies on the shoulders of the PIRATE SWING Band. The ensemble copes with classic swing, Latin songs, rock and roll and their own costumed rock/swing specialties. The audience even calls for some other famous Pirate pieces, even though these were not on the list for the evening. But on the stroke of ten, the lights go dark and the star of the ball enters the stage. 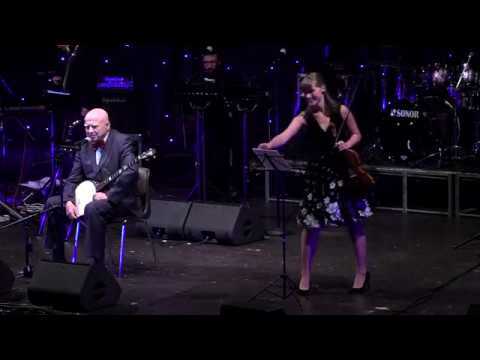 Jitka Zelenková, accompanied by our boys from Pardubice, serves the audience not only the biggest hits of her career, from chansons like "Muž a žena" to "Mít svůj kout". The show is a success, Jitka thanks the band… and yes, also publicly on Facebook - externí odkaz . Her guest appearance also produced another new song in the band's repertoire! When the band's arranger Radek Škeřík found out in winter, that the ensemble will accompany her, he suggested her legendary smash hit "Mame/ Mňau" (a famous piece of three Czech female singers), saying we would arrange it for her for the ball. So, Jiří immediately called Jitka, even though the song was dismissed… and an idea was born. This would be a smash for the pirate boyband, which also has three singers (but male)! The lyrics would just require rewriting into the third person and it would be a tribute to all the women in the audience! It took only about 10 minutes to turn words into action and the cheerful new song came into the world. However, it will have to wait several more months for its first presentation and special choreography. But the waiting of Ondřej Ruml to join the action was over. In April, Jiří goes to Prague and invites him to be a special guest of the Gala Concerts in 2016. The coffee in Lucerna palace brings about a very pleasant surprise – Ondřej agrees and orders special swing arrangements of rock songs, which he will perform with the band in December. 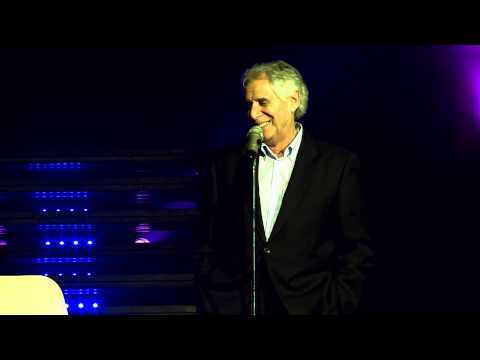 He also suggests a duet "Me And My Shadow", which he wants to sing with someone for years. So, Czech lyrics are ordered with the famous lyricist Pavel Cmíral. Dusting off old contacts produces a coffee in Lucerna no. 2, this time with Tonya Graves - externí odkaz . Both singers are very soon on the same page, choose songs to be arranged, though Tonya starts demanding country music. This style does not like the wind instruments too much, yet six months later "Jolene" and other chosen hits make the playlist of Gala Concerts. You may remember that last year, they were introduced live on Skype by Lisa Simpson, or more precisely her Czech voice actor Helena Štáchová. However, during Jiří's call of thanks for this successful co-operation, she said: "Should you come up with anything in the future, feel free to give me a call." Jiří was struck by an idea straight away. Actually, Mrs. Štáchová is also the voice of Mánička (famous Czech puppet) and director of the Theatre of Spejbl and Hurvínek. And in 2016, Hurvínek (the most legendary Czech puppet character) celebrated his 90th birthday. The celebration (together with the Pirates) suggested itself. 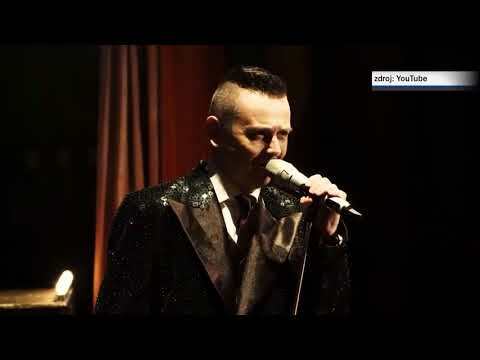 As it turned out, not only would Hurvínek be the third special guest, but the Pirates would add the third Gala Concert, in Prague, at Hurvínek's place in Prague's Dejvice. That should do for the guests, now to the new repertoire. The choice, for example, fell on swing adaptations of Lady GaGa, Maroon 5, Michael Jackson, Ivan Mládek, the title song from The Octopuses from the Second Floor TV series, Karel Gott stuff in German language, and… David Bowie. However, in this case it will be more about jazz and a huge respect, bucause this icon unexpectably died. Jiří's idea does not initially provoke a positive response. It is a very slow piece, something the Pirates have never tried before, atd. 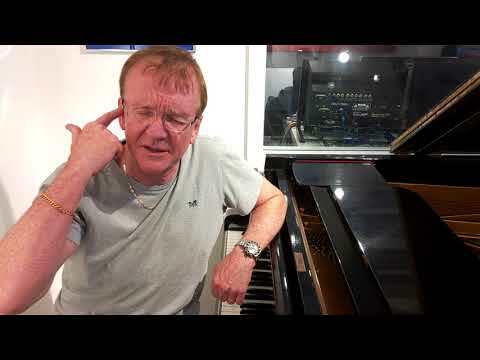 But the singer is clear about this – most of the song only by voice and bass guitar, gradually adding piano, trumpet with a mute, drums, and finally including trombones and saxophones. The finale on full volume and light, which will gradually gain intensity starting with complete darkness. In the end, everything works together almost magically (more about this later). However, the road to the actual magic on stage was very long. The PIRATE SWING Band has never taken up so many new pieces and never were they so difficult. Jiří learns to beatbox, thinks up stage effects, costumes - externí odkaz and choreography… and attends some other creative coffee meetings. At the same time, the Pirates are preparing a new album and every song should be performed be a different singer – all artists who mean something in the Czech Republic and Slovakia. The record will come to life in the UK and will be produced by a world-known legend Mike Moran (Freddie Mercury, David Bowie, George Harrison, Ozzy Osbourne, Rod Stewart and others)… but first things first. It's still March and apart from polishing new pieces, the band also needs to perform. In proved tandems, the band performs two special shows: at the East Bohemian Theatre with Jolana Voldánová - externí odkaz , and shortly afterwards also an open-air show with guest star Felix Slováček - externí odkaz . Traditionally, they also please their home crowd under the open sky – for the seventh time, they give the city a free show "Concert for Pardubice - externí odkaz ", as a thankyou for its support. This time, however, the Pirates have to pass a new acid test: firstly, the show takes place at an intersection in the city centre; secondly, they will be supported by two rock bands; and thirdly: our boys shall take the stage at midnight! Slight worries are understandable, a crowd of several hundred beer-refreshed hard rock fans do not seem to be interested in swing. But wait – far from it, and our apology! Although it is impossible to steal the show from "Sabrage" and "Sto zvířat" bands, it did happen! The show ends after 1:30 a.m. and the positive feeling of the swingers is confirmed by the papers the very next morning – despite all challenges, the show was a big success - externí odkaz ! In no time a video of the performance is released, the band gains a temporary rise of interest, the ensemble welcomes a fan number 1000, who receives its complete discography, nad tries another "first". A smaller PIRATE SWING Band ensemble is established – a jazz quintet with more artificial repertoire – and it immediately achieves success! It performes on a boat - externí odkaz and also during a posh swing gathering in the Tyršovy sady park, but back to the rehearsal room - externí odkaz , Gala Concerts are approaching! Arrangements for Tonya Graves and Ondřej Ruml get their final shape, Jiří creates a duet, and writes a dialogue scene for himself and Hurvínek - externí odkaz . And the time comes to bring all this to light - externí odkaz . 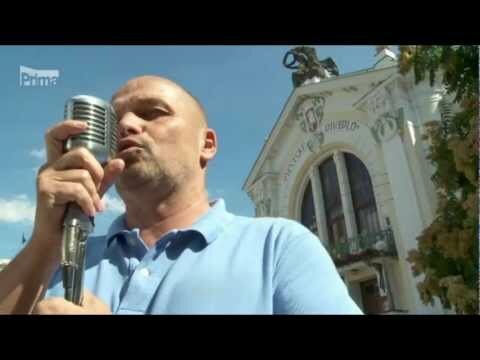 A staged promotional video clip for the concerts is shot - externí odkaz at the Prague's Theatre of Spejbl and Hurvínek, and Hurvínek himself gets the lead role! This video - externí odkaz takes the social networks by storm and is soon joined by one more video - externí odkaz … or two, actually. 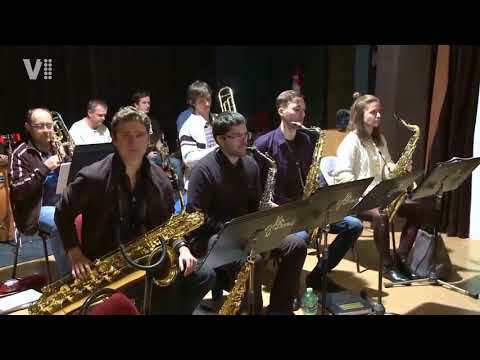 The Latin American Star Wars fan club chose the version by PIRATE SWING Band from "The Swingsons" album as its theme music, and students from the University of California rehearse a choreography - externí odkaz for the same recording. Of course, this surprise from overseas is noticed by the media, who publish an article titled "Swing Pirates from Pardubice conquered Latin America - externí odkaz ". In fact, at the time they are conquering festival stages, and with the promotion of this year's Gala Concerts also the media - externí odkaz . Český rozhlas broadcasts a 60-minute show about the band - externí odkaz and three invitations, Hitrádio Magic invites Jiří as a VIP guest to its Morning Show, also stations like Frekvence 1, Evropa 2 or Rádio Blaník invite listeners to the Gala Concerts, MF Dnes newspaper - externí odkaz is interested in Hurvínek, a long article with an extensive photo gallery and video is brought by the Blesk daily - externí odkaz , Happy Season web portal presents a comprehensive profile interview - externí odkaz , as well as music and entertainment - externí odkaz web portals and printed media - externí odkaz , and for the first time, the ensemble catches the attention of Slovak media, an overview of its work is brought for example by the "Nový Populár - externí odkaz " magazine. Also a special web application - externí odkaz for tablets and smartphones was created, the beginnings of the upcoming Gala tour are recorded - externí odkaz for a film documentary, and here comes autumn. The final stage of rehearsals. This time, also special guests come to Pardubice to meet the Pirates - externí odkaz , and they also get in front of the camera in a staged Video invitation no. 2 - externí odkaz . The attendance of stars from Prague is naturally noticed by the press, who run interviews with Ondřej - externí odkaz and Tonya - externí odkaz . The planned Gala Concerts are also adopted by the Theatre of Spejbl and Hurvínek, famous microphone producer Sehnheiser or the city of Pardubice, which posts an invitation on its official FB page. "Everybody knows it costs nothing to sing and play" – althogh the lyrics of the final song at the Gala Concerts are not entirely true (on the contrary, the band has to work extremely hard), the result exceeds all expectations! Ševčík and company enter the same (and yet different) "Gala" river for the fourth time, and although last year's bar was hard to beat, they again achieve a resounding success. And probably the biggest in its history. Because as we already know, apart from traditional Pardubice and Hradec Králové, they added a third city – Prague, with a show "on their own hook", on so far unconquered soil. With some concerns, the band takes the Theatre of Spejbl and Hurvínek - externí odkaz , but any worries about Prague audience, which "has already seen everything", are soon vanished. The traditional artistic preconception just doesn't take place, and on the contrary, the Pirates perform perhaps the most successful concert - externí odkaz of their career. "Perfect, simply perfect and well-built," says swing mastermind Felix Slováček to the press - externí odkaz , after watching the Prague Gala from the first row. But he is not alone, the seat next to him is taken by the charismatic Josef Laufer: "They are unbelievable! It just has the energy. It is better than Czech America… it is America!" 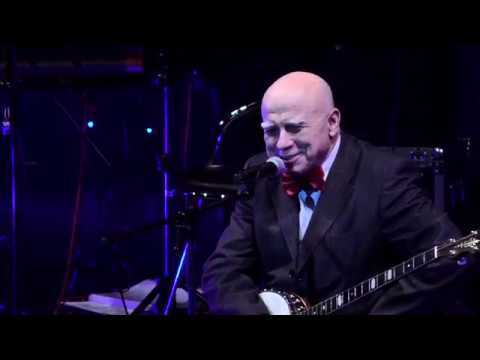 Actually, the audience is full of legends - externí odkaz – other unexpected and honoured guests - externí odkaz include an iconic lyrics writer Pavel Cmíral: "This is how it should be, today, after many, many years, we really have America in Prague. "; hit maker Zdeněk Barták: "They are simply amazing and do their music splendidly, also with great humour. "; director Vojtěch Nouzák or famous artist Lukáš Fibrich. And although light nervousness can be felt before the concert (full of many "firsts") begins, the Prague theatre reportedly has not experienced such applause for a very long time. The fourth pirate gala-voyage earns standing ovation and encores directly at their first stop, in the spotlight of national media (e.g. 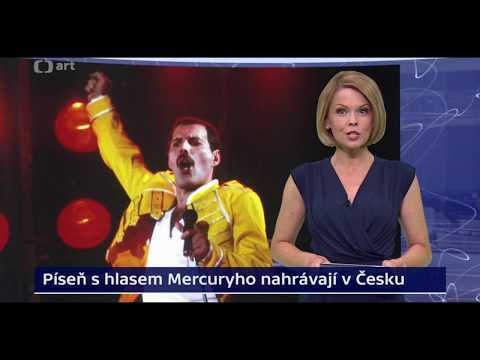 Blesk daily published an extensive video report - externí odkaz about the concert). However, all this was preceded by several months of rigorous work. As every year, musical arrangements are tailor-made just for this occasion, and special guests don't make it easy for the arranger Radek Škeřík. For example Tonya Graves - externí odkaz craved a "pirate" interpretation of a country song "Jolene" (Dolly Parton), a megahit of the 80s "Young Americans", or a contemporary endorphine smasher "Happy - externí odkaz ". During this probably most effective song of the night, apart from the impressive stage design - externí odkaz , a new effect is used – e.g the main hall at the Aldis Congress Centre in Hradec Králové si completely filled with bubbles from a special bubble maker - externí odkaz and standing ovation is thus earned at the beginning of the show. How can you beat this in the second half of the evening? No worries! 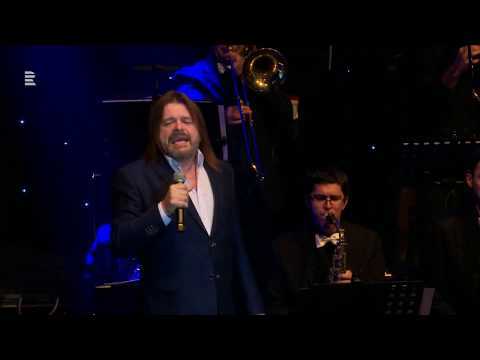 The second guest, Ondřej Ruml - externí odkaz , ordered a swing version of the song "Budu všechno co si budeš přát" by Janek Ledecký, a difficult piece "Šaty dělaj člověka" by Jaroslav Ježek, and "Roxanne" by The Police. 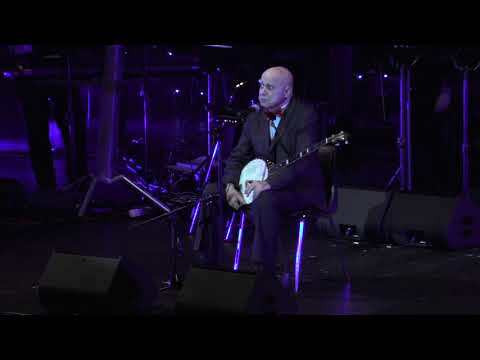 At Ševčík's request, he also adds a unique solo block with a looper (divece capable of layering short sound loops in real time), and the audience is charmed by songs "Hit the Road, Jack" and Czech folk song "Skákal pes". However, the latter is performed in reverse, which transforms it into some kind of Hungarian folk song, accompanied by vocals of two opera female sopranos from Budapest. Also their parts are masterfully performed - externí odkaz by Ondřej himself and the audience goes wild. Literally… and a little bit more during a new duet of Ondřej Ruml and Jiří Ševčík - externí odkaz "Já a můj stín - externí odkaz ", with brilliantly written Czech lyrics for the two of them by Pavel Cmíral. But the best is still to come! Probably the biggest legend (apart from the Maestro, Karel Gott, of course), who has ever shared the stage with the band, is still waiting for its act. 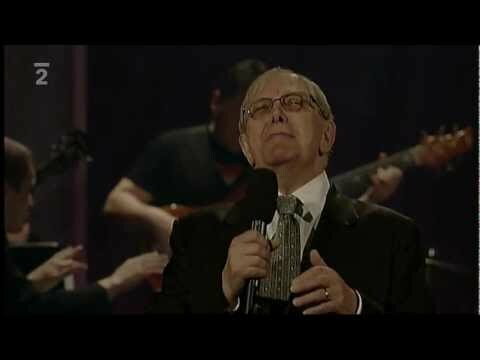 Hurvínek - externí odkaz , celebrating his 90th birthday, not only convinces the audience that he "only looks to be eight", but is maybe the only one who has ever moved the visitors of the Pirates' concert to tears both of joy and emotion. 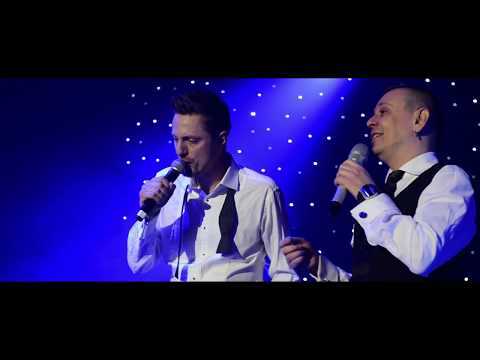 His short scene - externí odkaz with Jiří Ševčík "warmed all hearts" according to the press, and the applause after their duet (swing version of "Víc než přítel tvůj" - externí odkaz ) clearly proves, who "stole the show" this year. At the concert in Prague, the puppet is accompanied by its dog friend Žeryk, but the great reaction of the audience is by no means different from the other cities. However, tears are falling one more time, during (for the Pirates unusually serious) a tribute to music legends that passed away in the previous year. 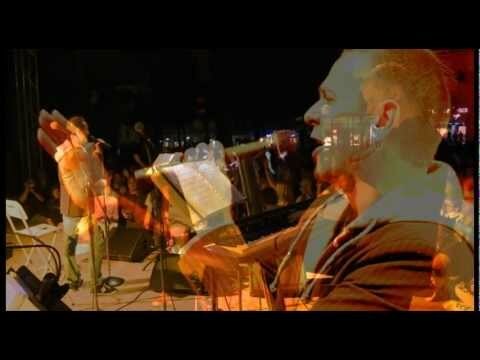 A symbolic greeting to heaven sounds in the shape of a jazz version of the song by one of these late legends – David Bowie. 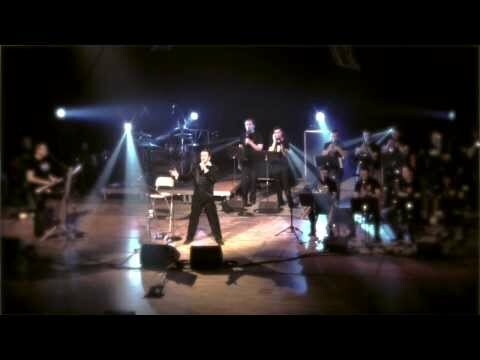 "Ševčík's spotlight performance - externí odkaz in the innermost jazz version of "Life On Mars?" literally took audience's breath away" (as reported by the media) and earned probably the most thunderous applause the singer has ever heard. But this perhaps the most powerful moment of the show - externí odkaz is also a reflection of the state of the world. The lyrics deal with false reality created by the media, and are thus more relevant than ever before. Also the singer's stand-up acts between songs are seasoned with his reactions to current affairs. From the spontaneously performed song "Každá TRUMPota má svou mez", through the Advent English lesson in a capella version of Ivan Mládek's piece "Jez" (Yes), to uproarious laughter caused by his monologue about growing up in the 80s. Magical atmosphere - externí odkaz , bursts of laughter, applause after applause, brilliantly reacting audience drawn into the story and singing with the Pirates at the top of their lungs, a member of the Parliament broadcasting the concert live on Facebook on his phone, loud and excited shouting of legends Slováček and Laufer during the show, a discovery that the mayor of Pardubice, Martin Charvát, used to wear a T-shirt with Sandokan, and that his secretary Jakub Rychtecký is nicknamed "Tarzan"… and much more. 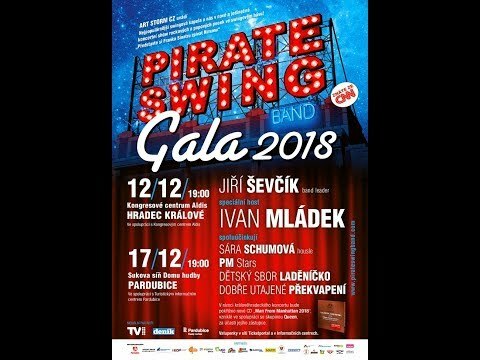 Such were the sold-out Gala Concerts of PIRATE SWING Band in 2016, which repeatedly raised - externí odkaz almost two thousand excited spectators from their seats in Prague - externí odkaz , Pardubice - externí odkaz and Hradec Králové - externí odkaz . And they are the ones the Pirates annually prepare a new repertoire of swing arrangements to rock and pop songs for – if you didn't make it this year, these included "a combination, which even TV cook could not come up with" – famous "Billie Jean" mixed with "Moves Like Jagger", "Bad Romance" hit by Lady GaGa (during which the audience became a choir of several hundred people), through "Ein Kessel Buntes" in Gott's German hit no. 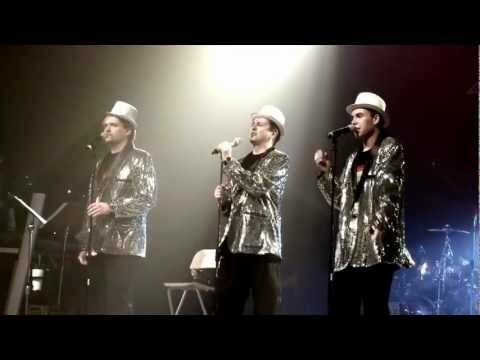 1 "Babicka - externí odkaz ", to the great Broadway finale "Mame", performed by the pirate boyband - externí odkaz , whose members gave roses to women in the audience (do you remember how Zelenková refused to sing this song?). 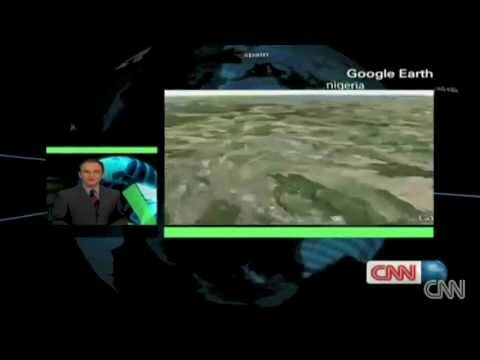 "It was literally a carpet bombing by positive emotions. 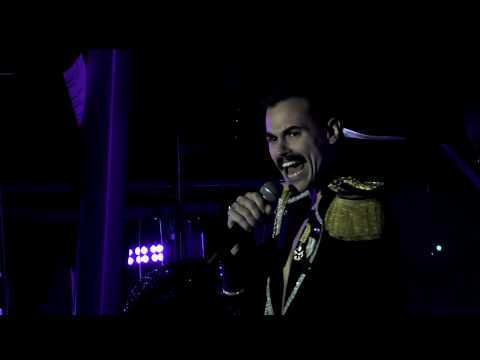 The Pirates again proved they can offer a real show - externí odkaz with all the trimmings, which does not lack great music and a healthy dose of humour, and the audience leaves the concert "Happy" even without Pharell Williams. ", said one of the reviews - externí odkaz in the press. After the shows, the band is literally swamped with the strongest wave of excited reactions - externí odkaz and tweets - externí odkaz so far, the mayor of Pardubice thanks the band for its great show on his official FB, and he is not alone. The band's name temporarily becomes the most searched term beginning with "P" within Czech internet, short documentary movie - externí odkaz (mobile devices version here - externí odkaz ) about the Gala concerts is released, which means… it probably was a success. Thank you for the whole year - externí odkaz ! And see you again 2017 with new Pirate adventures! But once again we get to play in Prague, this time a chamber line-up – PSB jazz/swing quintet takes over the famous Municipal House - externí odkaz (and it must be said that successfully). A few days later, the same group plays also a special concert with a special guest - externí odkaz on Kunětická hora, and jazz matinée in the lobby of ČSOB Pojišťovna Pardubice, and if that wasn't already enough, starts another interesting (so far half-secret) project in Abbey Road for 2018. We have a treat in store, but time is getting on and Gala concerts are inexorably approaching - externí odkaz ! 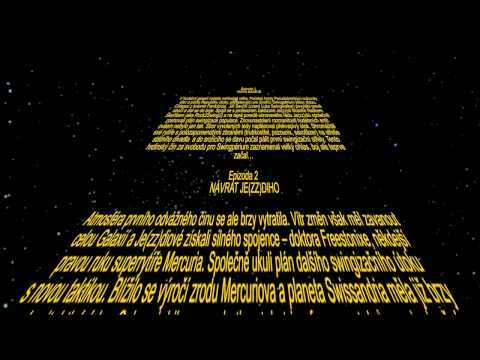 While informing about them, the press notices - externí odkaz the mentioned YouTube whirlwind about the Pirates' swing arrangement of Star Wars music (which was now also being used on lavish Star Wars cruises by Disney entertainment giant!). 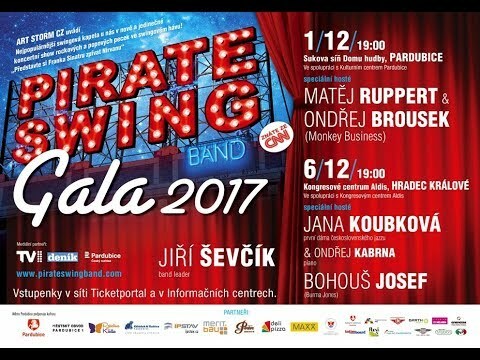 Again, the media generally show an increased interest in PIRATE SWING Band – TV1 station broadcasts the time-lapse documentary about the Pirates by Jiří Flídr called "Jazz co má koule" and the documentary "V Gala 2016 - externí odkaz "… while Gala show for 2017 is getting sharp outlines. Some are discovered by the press - externí odkaz , but as comedy character Božena Tlučhořová (Jiří Lábus) would say: "Anyway, it is already hanging everywhere - externí odkaz ". :-) TV stations and large-screen LED displays in several cities show a TV advertisement spot - externí odkaz , guests can't wait, they tell the newspapers and magazines, and this Gala train is already gaining high speed. The band pops out from rehearsing new repertoire to play at a social evening in Smetana House in Litomyšl and a special concert in Brno - externí odkaz , where in front of a thousand listeners at the exhibition centre it plays its biggest hits and offers also two of their traditional star fellow performers, Leona Machálková and Josef Laufer. 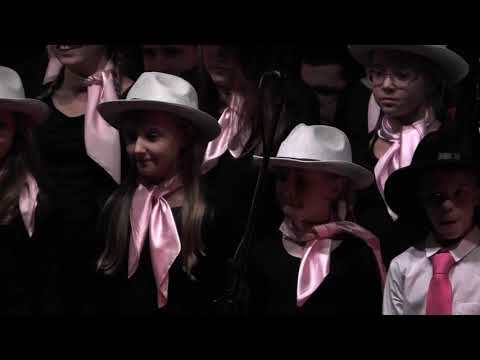 When they return, the Pirates find out their Gala concert in Pardubice is already sold out, but they manage to please their home audience even before, because they accepted an offer to play without any royalties at a charitable "Concert for Rebeka", with all proceeds going to a girl with a so-called butterfly wings disease. And because this event really makes sense and the band attended it already in the past, Jiří decides to help Rebeka's father with the whole evening. So, PIRATE SWING Band provides lights and sound system, and the organization and presentation is taken charge of by Jiří's friend Jolana Voldánová. 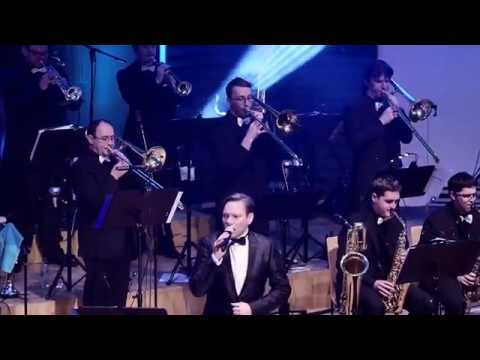 This bandwagon is joined by Michal Hrůza with his band… and it was a great night! There was not an empty seat in the hall of the Congress Centre, almost 90,000 CZK was collected for Rebeka – and everybody had a great time! But now let's focus on preparations for Gala concerts! TV - externí odkaz and radio - externí odkaz stations air reports about them, there are articles in the press - externí odkaz … so let's not make fools of ourselves, all the more so that TV is generally more interested - externí odkaz in the band! Autumn rehearsals of the largest number of new arrangements so far takes place in stages –with Jana Koubková and Bohouš Josef here, a week later with boys from Monkey Business band – Matěj Ruppert and Ondřej Brousek. All this under the supervision of TV cameras - externí odkaz . The Pirates together with their guest are creating interesting pieces - externí odkaz and fans are regularly informed about the development on TV in their reports - externí odkaz . Such a huge amount of work must be simply put to good use! And the results come: a concert in Hradec Králové is sold out as well, the Pirates are happy and unexpectedly increase the capacity of the hall! So now only put everything dramaturgically together, write an accompanying word, sort out equipment, television and radio (which newly attend as well) and keep fingers crossed during the show, even more ambitious and bigger than ever before. Why? "A celebration of half a decade of Gala concerts, this requires something special," agreed the swinging Pirates in 2017. 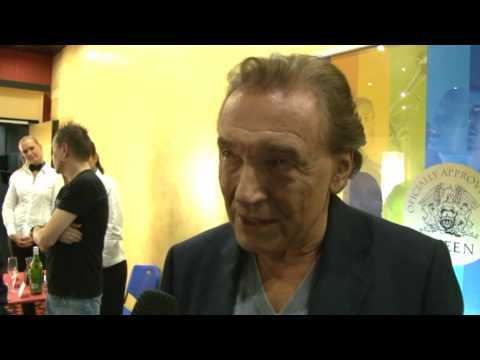 For the first time, the plan included two different programmes with two different sets of guests (and so different repertoire) for two different cities, ensemble enlarged by a percussionist, the most spectacular PR and promotion so far, star hosts presenting the shows, television recordings of both shows and airing the Gala also on the radio, yet unseen special effects, and last but not least a one-time rehearsed song as a special thankyou for the Gala audience for their five-year support. This is naturally a huge obligation for the band, so it comes every year with something new, even though both the visitors and the critics claim year after year that "this is hard to beat". The plan was spectacular, but there was a very long and difficult path leading to it. For the first time, preparations and negotiations took virtually the whole year, for the first time the band needed to write and rehearse tens (!) 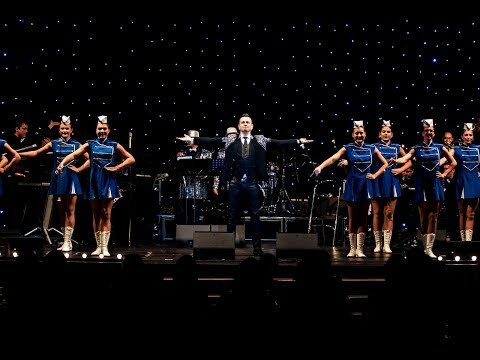 of new swing arrangements of rock and pop songs, for the first time it was a close shave… and for the first time the shows were sold out three months in advance, and thanks to the huge interest the capacity of both halls was increased. The first of the "D-Days" was also the first day of December. Dům hudby in Pardubice was literally bursting at the seams, and a slight nervousness, or rather responsibility of performers, was multiplied by TV crew cameras. 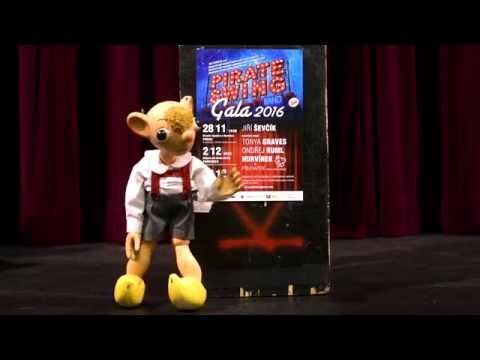 At seven o'clock on the dot, the lights darkened and voices of the presenters of the night – the most famous Czech puppet characters Spejbl and Hurvínek – sounded via live stream from the speakers. 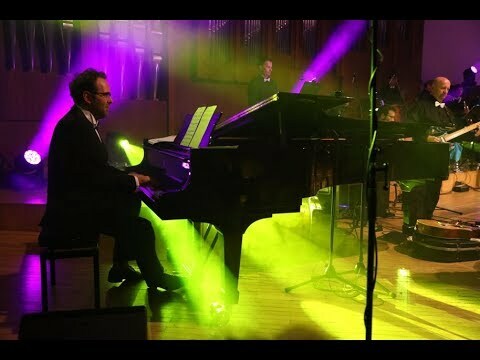 After Spejbl understood what "streaming" means, both legends wished the public "a dazzling night in a company of beautiful tones", and an organ intro brought out a special opening gig with historically first Ševčík's grand piano solo – a swing version of George Michael's song "Faith". Its inclusion was symbolic – on one hand it was the mentioned thankyou to the public for its five-year faith in PIRATE SWING Band and high attendance, on the other hand a tribute to the author of the song who departed last Christmas, completed with a special stage costume (exact copy - externí odkaz of George's outfit from the music video for the hit). After all, special guests of the night later also paid this legend a big compliment. However, the first of them, Matěj Ruppert (the leader of Monkey Business band), took the stage in a different way. It was shocking. Otherwise exuberant rocker entered the stage in a well-fitting tuxedo with a bow-tie and enthralled the audience within few minutes. It does not happen very often to see a standing ovation twenty minutes into the concert. In this case, however, it was a completely deserved phenomenon, because Matěj opened his block with the Pirates with a swing standard "Mack The Knife - externí odkaz ", but with his own text in German. Reportedly, he even wrote it on his way by car… and he was driving! :-) With a big band behind his back, Matěj was at home on the stage, even though the next two songs were aslo a huge risk. 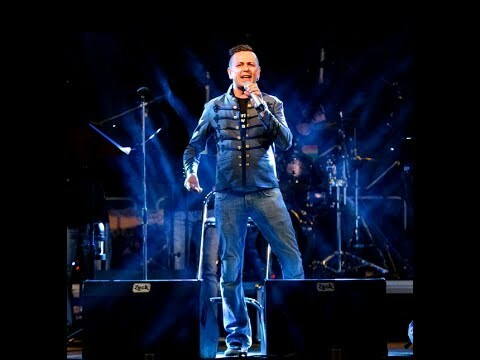 Devilishly hard ballad "One More Try - externí odkaz " and pop anthem "Everything She Wants - externí odkaz ", both written by George Michael, were quite a gamble during their swing transformation. However, Matěj and the band managed to convert these widely known songs into something unbelievable. This was only proved by the second standing ovation, and the audience was only to hear a swing arrangement of the hit "Intercooler - externí odkaz " by Matěj's home band Monkey Business. "I envy the Pirates such fantastic audience. 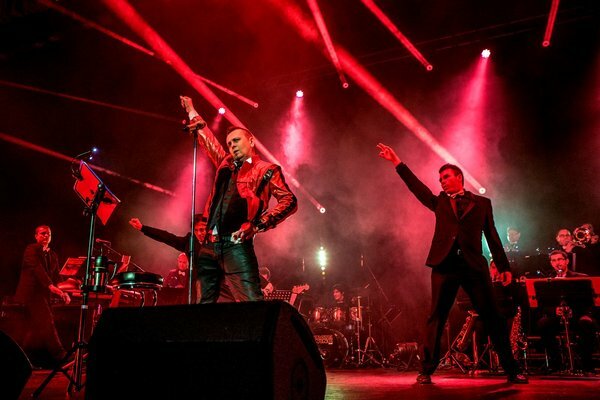 They are brilliant as well," the singer of Monkey Business band paid the swinging band from Eastern Bohemia a compliment after an extraordinary performance in Dům hudby. ", a review in a newspaper later said. And we are just in the middle of the first concert. Right after the break, the stage was taken by the second special (and also "Monkey Business") guest – actor of the Vinohrady Theatre and virtuosic pianist Ondřej Brousek. 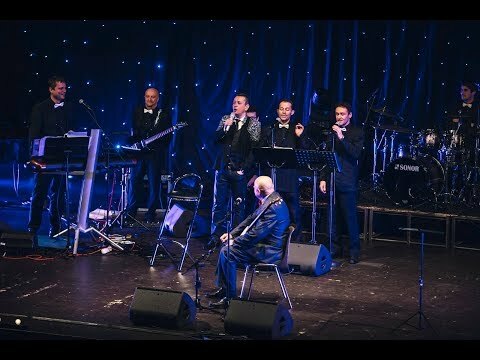 Accompanied by the Pirates, he performed, among others, a theme from the "The Visitors - externí odkaz " TV series by Karel Svoboda, or the already several times mentioned "Star Wars Imperial March" from the Star Wars movie. His performance was followed by a second (and not the last) standing ovation of the night. However, the evening belonged mainly to the band itself, which was both moving and entertaining the audience. 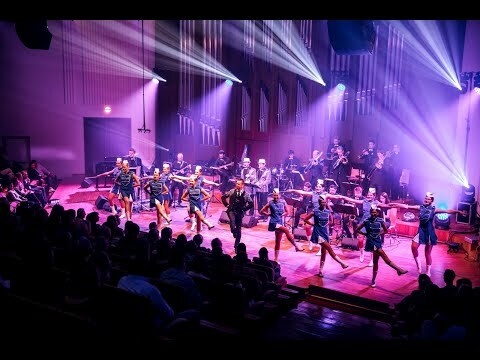 Also other new pieces won thunderous applause – a swing version of a pop classic "Everlasting Love" by 80's star Sandra (in the end, they engage the audience in a journey to the era of baroque and Czech rock), or the second pirate tribute to George Michael, "Kissing A Fool". "The most intense experience of the night, Life on Mars… for its breathtaking presentation, which in my opinion outshone the original and caused heart resonance still felt at four in the morning," wrote one fan in his message for the band. Another said "I am already on the lookout for tickets for GALA 2018. P.S. 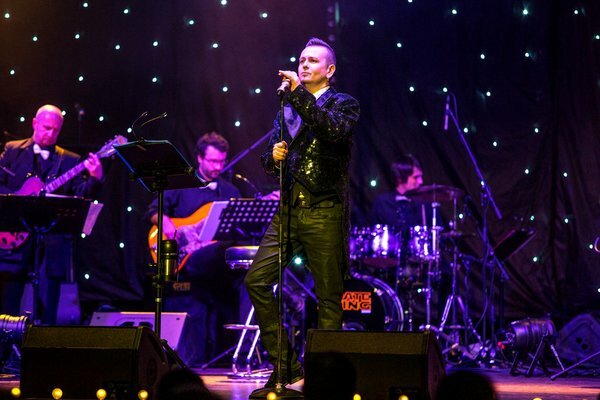 The tribute to David Bowie – Life on Mars – absolutely blew me away…". The third one confided: "Thank you for the experience. I don't know why, but while I was getting ready for work in the morning, I suddenly started singing "I gotta have faith, faith, faith". So, in Pardubice "Faith" bore fruit - externí odkaz and the audience was proven right by subsequent reviews in the press (here - externí odkaz , here - externí odkaz , and the most comprehensive here - externí odkaz ). However, five days later Aldis in Hradec Králové was supposed to dress in Gala. As every year, technically by far more complicated task – a hall in "Las Vegas" arrangement (round tables for eight, tablecloths, candles, refreshments and lightsticks for everybody in the audience), special stage design, much bigger sound and light systems, use of curtain, proper TV crew… and almost three times higher number of spectators caused by increasing the capacity of the hall, pleasantly forced by big demand for tickets. "Everybody has to see Gala in Hradec Králové at least once in a lifetime," could later be heard in TV report about the concert. And this was exactly how it looked on the spot. Crowds. But oops! 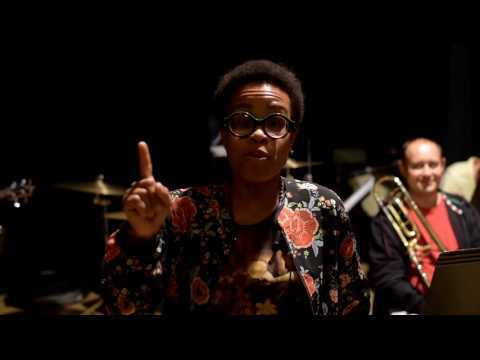 The main guest of the concert – first lady of Czechoslovak jazz Jana Koubková – called few hours before the concert that she is sick and can't come. And here it comes, as in the lyrics of a song rehearsed with Jana Koubková: "Nobody should ever take anything as definitive"! En garde again! 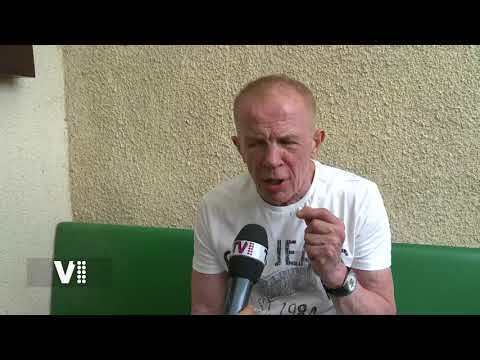 So Jiří Ševčík sits on the phone – his commitment to the loyal audience does not allow hiw to do otherwise. In the exposed Advent time, it is (again) stubbornly foolish trying to acquire a star of comparable qualities, but… Jiří just lucked out! Literally in the last minute, his offer for guest appearance with the Pirates was accepted by musical diva, Evita and Edith Piaf in one person, Radka Fišarová. She stunned the audience with songs by the mentioned Franch chanson singer, her own pieces, and especially deeply felt presentation of songs accompanied by pianist Ondřej Kabrna and accordionist Sasha Yasinski. Standing ovation, flowers, and the concert goes on! "Living On My Own" by Freddie Mercury opens the second half… and here comes another guest, rocker by heart and soul, Bohouš Josef. 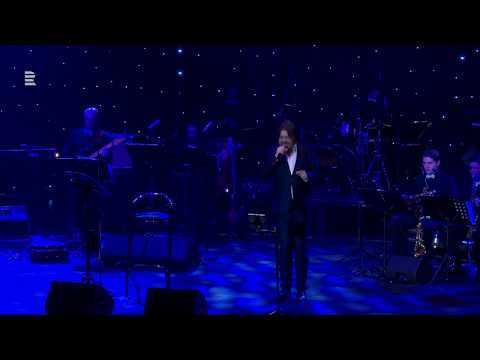 True to his reputation, he opens his block with the Pirates with a swing arrangement of his own song "Samba v kapkách deště - externí odkaz ". 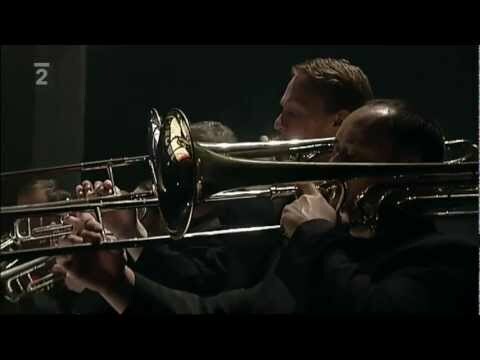 Just as with Matěj Ruppert, the big band behind his back does him real good, even when he enters "undiscovered land" in the following songs. 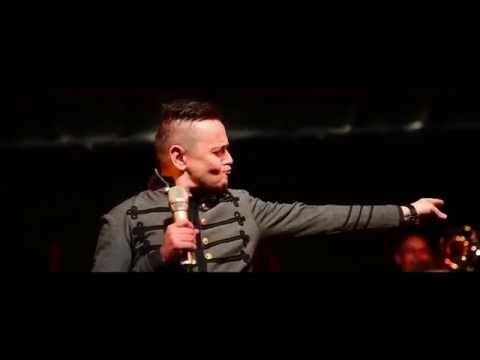 At Bohouš's request, arranger of the Pirates, Radek Škeřík, transformed into swing one hit of Ozzy Osbourne "Mama I'm Coming Home - externí odkaz " (!) and the Beatles classic "Eleanor Rigby - externí odkaz ". At that point in the night, it seemed Bohouš cannot cut a finer figure. Far from it. The closing part of his series, "King Herod's Song - externí odkaz " from rock opera Jesus Christ Superstar, raised everybody from their seats, even the laziest spectators. Vivat Bohouš! "Gala concerts of the Pirates were simply an unforgettable experience, it was an extraordinary show. 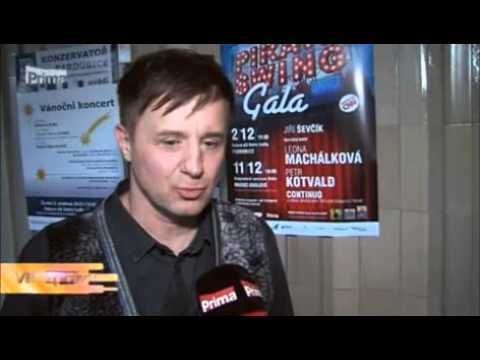 Jiří Ševčík is one of the best, it was obvious who is the king of swing here!" (TV1). Thank you very much and we will keep on rolling in the coming year! 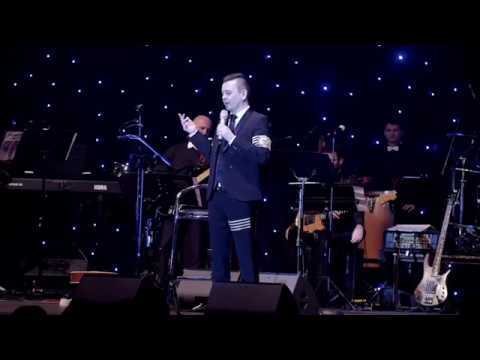 PIRATE SWING Band Gala 2018 - Reportáž TV1 o křtu "Man From Manhattan 2018"
Jiri Sevcik + PSB v pořadu "Ano, šéfe!" PIRATE SWING Band Gala - VIP zprávy IV.